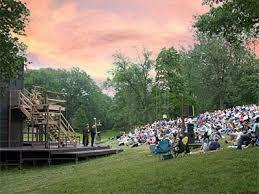 Theater Talk: Aladdin, Much Ado, Amish Project, Breeches, Henry V, Coriolanus... whew! While August is traditionally the month for taking a vacation, that message hasn't gotten to the theaters! Barbara Cook, one of Broadway's leading sopranos, died at home in Manhattan at the age of 89. On Broadway, and on cast recordings (although not in the movie versions), Cook was best known for three roles: Cunegonde in Leonard Bernstein's 1956 CANDIDE (listen to "Glitter and Be Gay"); the librarian Marian opposite Robert Preston in 1957's THE MUSIC MAN (listen to "Till There Was You"); and Amalia Balash, the letter-writing heroine of 1963's SHE LOVES ME (listen to "The Ice Cream Song"). Stage and television (MADAME SECRETARY, THE BLACKLIST, ELEMENTARY) actor Andy Lucien wasn't even born in 1967 when the Detroit riots made headlines, but from experiencing Watts and later Ferguson, he has been able to dig deep and get into character for DETROIT '67. 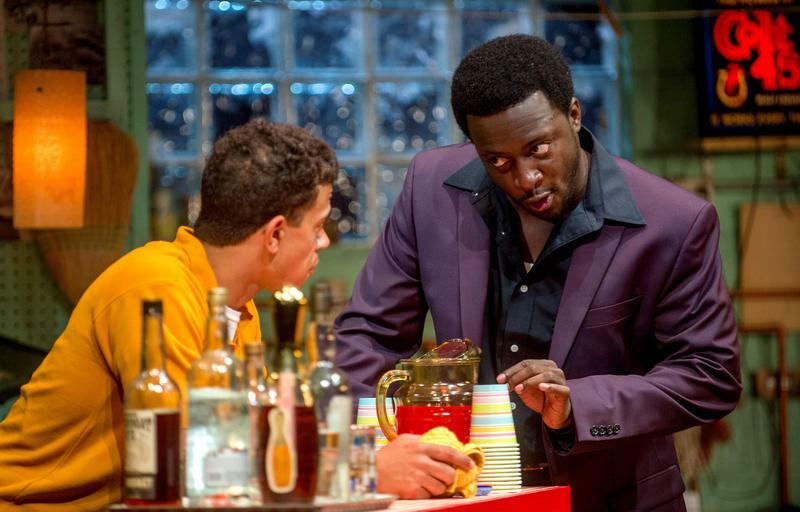 Theater Talk: Families ripped by outside forces in DETROIT '67 and DANCING AT LUGHNASA. In 1967 Detroit, brother and sister Lank and Chelle find their lives upended by a mysterious woman and as their family falls apart, the '67 riots tear their city apart as well. DETROIT'67 opens tonight at the Bratton Theater at the Chautauqua Institution. 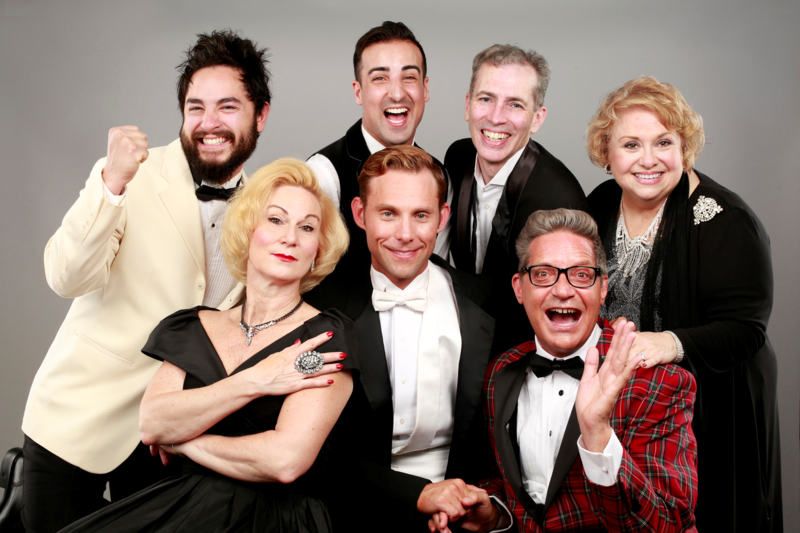 New York City-based Equity actor John Seidman actually prefers acting "on the road" in regional theater, such as the summer program at the Chautauqua Institution, to much of what is happening "back home" in Manhattan. 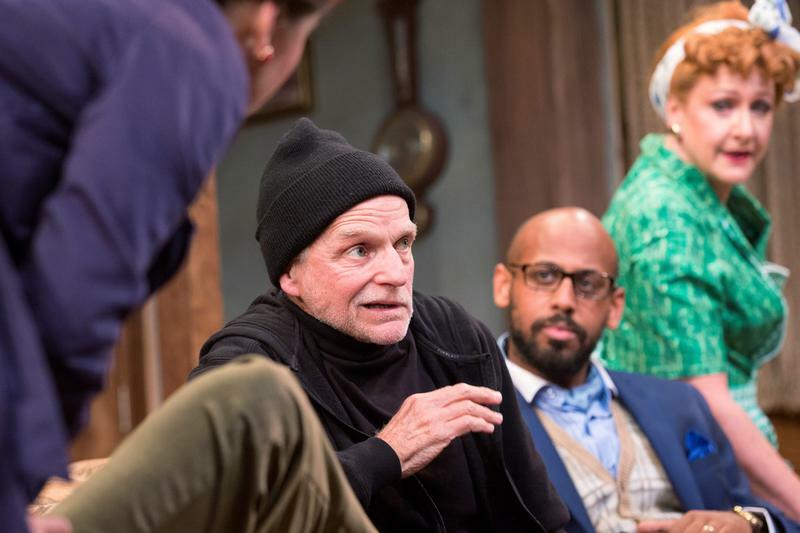 And that's why he keeps coming back to the Bratton Theater, this summer for his eighth season, appearing in a leading dual role as "Selsdon/Burglar" in a British farce by Michael Frayn called NOISES OFF. Chautauqua actor John Seidman in conversation about NOISES OFF at the Bratton Theater through July 16, 2017. 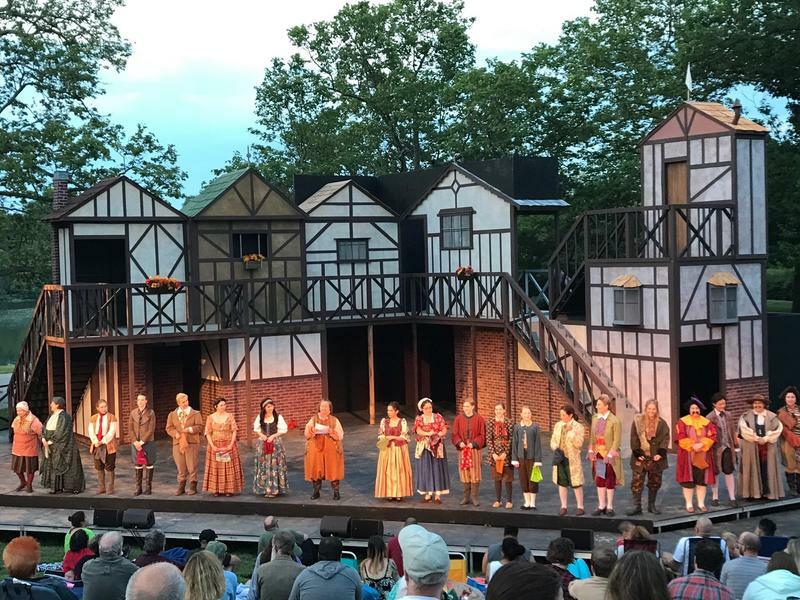 THE MERRY WIVES OF WINDSOR is presented with whimsy and panache by an all-woman cast at Shakespeare in Delaware Park and is an opportunity to see some mighty fine Buffalo talent assembled on one stage. 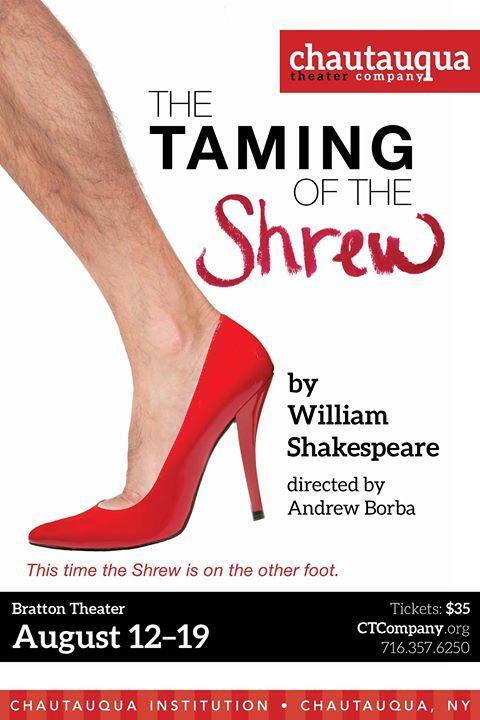 By coincidence, two regional theater companies have presented Shakespeare's THE TAMING OF THE SHREW, at the same time, and both close this weekend. Chautauqua wraps up their "gender bender" take (the shrew is a guy) tonight. 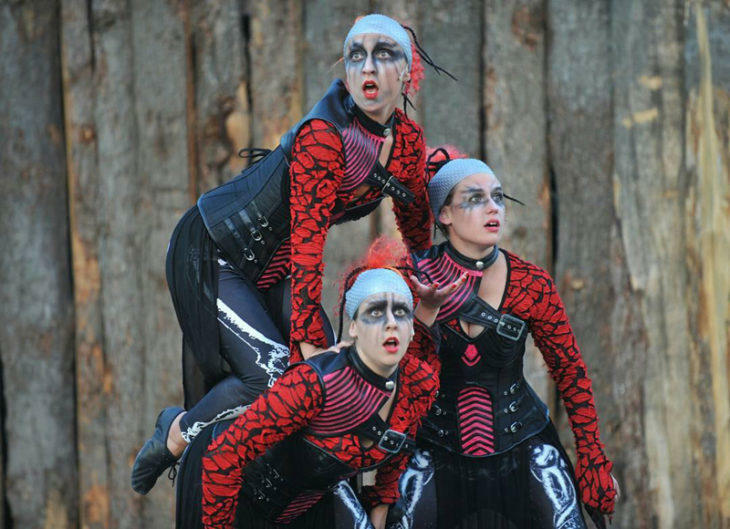 Shakespeare in Delaware Park concludes Sunday evening with their "pirate" themed version. Meanwhile, check out Torn Space Theater for some pushing-the-boundaries performance art this weekend (see below for details). Michael Murphy of the highly regarded Old Globe Theatre in San Diego has been chosen as successor to Anthony Conte, president of Shea's Performing Arts Center (and the Smith Theatre and Shea's 710 Main). This week we have three openings to celebrate! Tonight, it's THE PROFANE, a play by Zayd Dohrn, presented by Chautauqua Theater Company, directed by Vivienne Benesch. 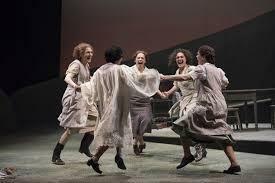 If you want to see strong women on stage, this is the time. Michele Marie Roberts stars in Tim Rice & Andrew Lloyd Webber's EVITA now at MusicalFare Theatre in Amherst through August 7. 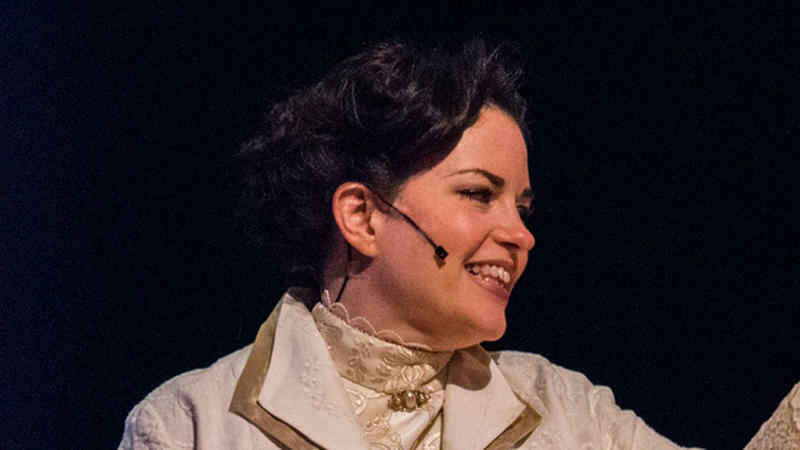 Across town, Lisa Vitrano takes charge as Paulina who speaks truth to power in THE WINTER'S TALE at Shakespeare in Delaware Park (through July 17). 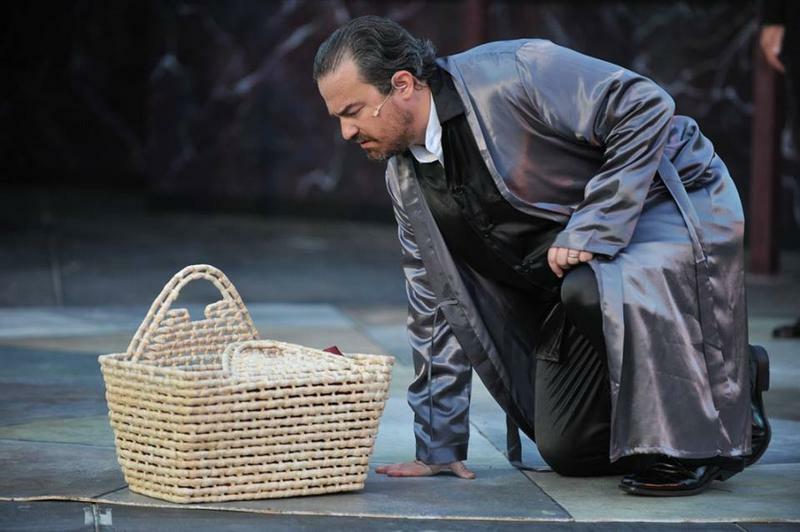 If you like the expression "Winter is coming" then you'll want to know that in Shakespeare in Delaware Park's THE WINTER'S TALE (now through July 17) there are at least two deaths, although both off stage. Death by grief and death by bear. 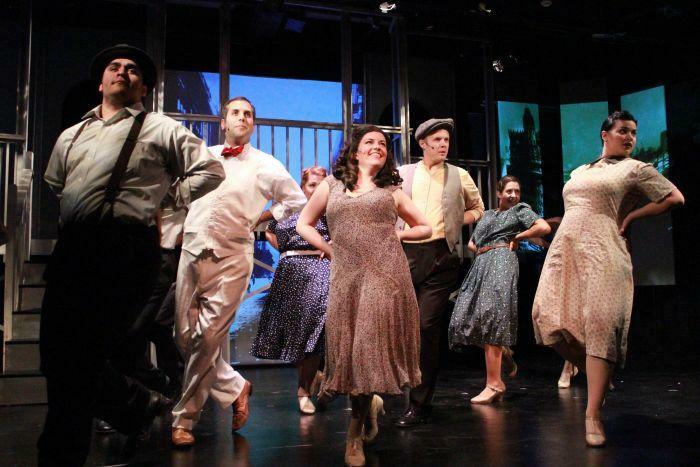 SISTERS OF SWING: THE ANDREWS SISTERS MUSICAL opened this week and runs through August 9th at Musicalfare Theatre, 4380 Main St., located on the Daemen College campus in Amherst. 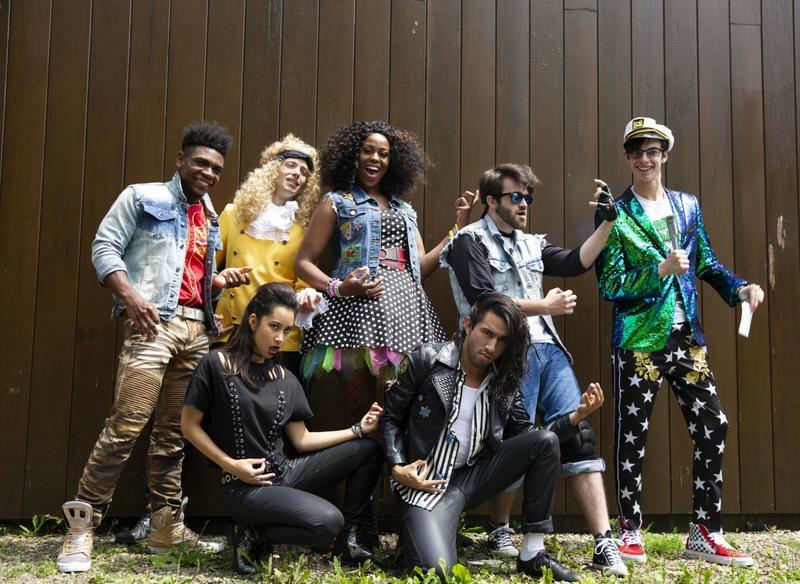 And Musicalfare's Randall Kramer takes his talents on the road to Lewiston, presenting PETER PAN, the Broadway musical based on the play by J.M. Barrie, opening at Artpark on July 30th. Theater Talk: Diverse casts in "Our Town" and "Romeo and Juliet"
Peter is heading south this weekend to see a diverse cast in OUR TOWN, the classic play by Thornton Wilder, presented by the Chautauqua Theater Company through July 12th at the Bratton Theater (your theater ticket is also your gate pass for the Chautauqua Institution). 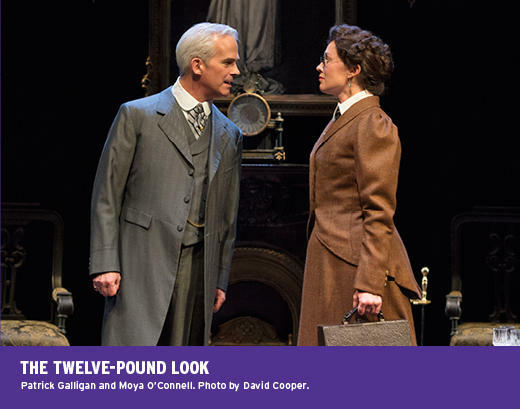 Anthony says that if you did OUR TOWN in high school, forgive that experience, and see the play anew. We have one opening this weekend: Nickel City Opera presents THE MARRIAGE OF FIGARO, the story of the lecherous Count, the innocent Susanna, the wily Figaro, and the long suffering Countess. It’s at the Riviera Theatre, in a full production with professional singers and orchestra, Friday at 7:30 p.m. and Sunday at 2:30 p.m.